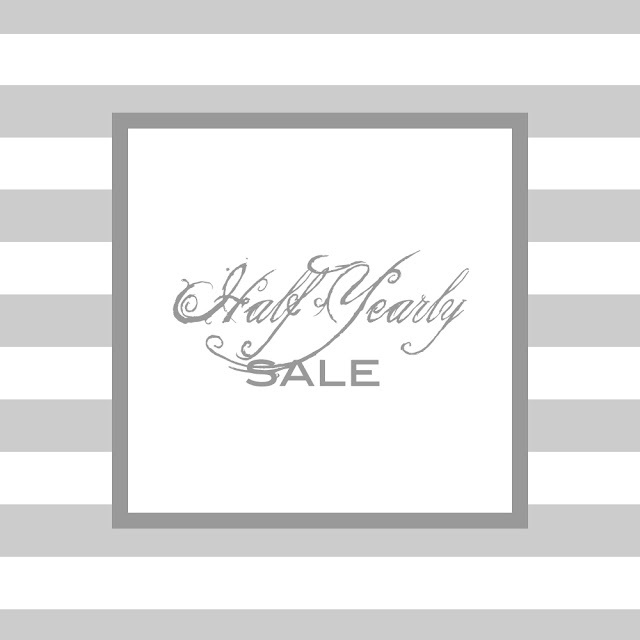 Everyone loves a good sale, especially these lovely half-yearly ones going on this month. wedding dates, crazy, hu?). If you've been thinking about scheduling with me, now is the time. I would love to photograph you and your loved ones. Please contact our office for further details at hello@heathergrayphotography.com and date inquiries.